Management has the right to make work assignments. ESC has challenged this ability before, even up to arbitration, but we have lost arbitrations over this. If the Company wants to assign one employee all one type of work, they can do that as long as those duties are within the job description. In terms of which employees were assigned to the Applicant Connect group, ESC asked management to make these assignments voluntary by seniority/involuntary by reverse seniority. Management did not use this criteria in selecting employees for these groups, but they did make some changes based on employee input. No employees are being physically relocated based on work assignments to the new team. ESC has pointed out that under our contract, Applicant Design Globals must be done at the Local HQ first. Here is the relevant language (2009 contract cover letter, item 14): When a Local Headquarter is unable to complete applicant design globals within a timeframe that is compliant with the PG&E Applicant Design Manual, management may assign such work, with notice to the assigned SNBR/IPE and the Union, to an RMC for up to 20 applicant design globals per Local Headquarters per year. The Union has notified management that performing globals in the RMC before giving the Local HQ an opportunity to complete them is not in compliance with the contract and must be retracted. If management does not agree, the Union will use the grievance process to end this contractual violation. Overall, company communication to employees and the Union around this issue was poor. The Union still has questions that were not answered, for example, why is PG&E prioritizing Applicant Designers above other kinds of customers? The Union does not oppose increased efficiency. ESC’s role is protect our work jurisdiction, our employment, and to prevent or mitigate involuntary relocations. In terms of competition from contractors or other entities, keeping PG&E efficient and PG&E’s customers satisfied is in the long-term interests of employees. Jobs must be done right. For many members, Estimating and Service Planning is their profession, it is a job they have trained in for years and they great pride in the quality of their work. This job includes technical design, customer contact, and project management, among other skills. Efficiency and low cost are important goals, as are providing excellent customer service, safe facilities, and compliance with the many regulations that govern PG&E. The Union will meet with management to begin discussions on these topics. The first meeting date was cancelled because of storms, and a new initial meeting date is set for February 9. Management has said that the various PowerPoint documents are just concepts and no decisions have been made yet. 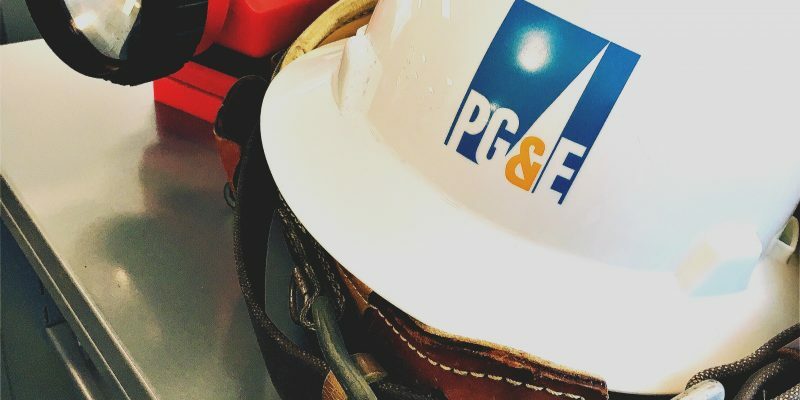 ESC hopes that PG&E will consider the viewpoints of employees who are the subject matter experts in this area as they seek to improve work processes.